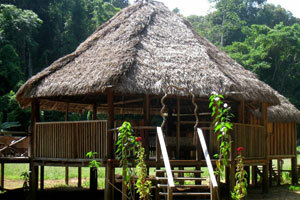 The Amerindian community of Surama is located in the heart of Guyana. 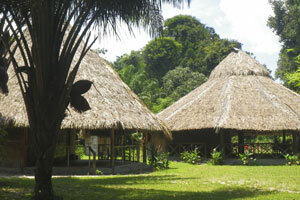 The village is set in five square miles of savannah which is ringed by the forest covered Pakaraima Mountains. 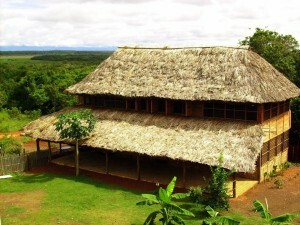 Surama shares a common border with Iwokrama International Centre for Conservation and Development along the Burro- Burro River. Click the map for an interactive Google Map. Minibus service from Georgetown offers an economical – if not luxurious – option for travellers. 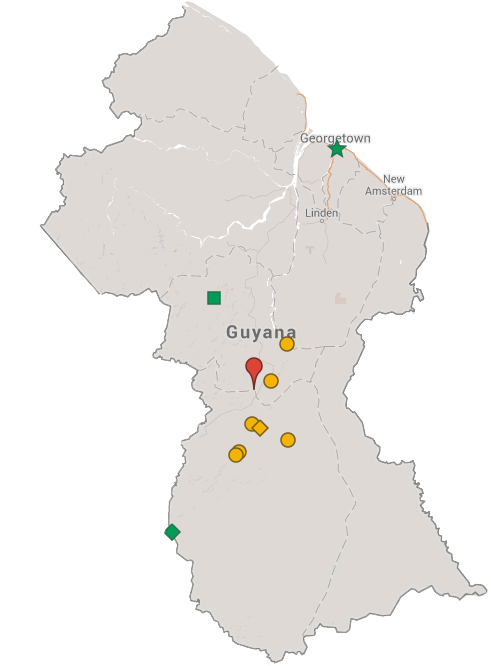 8-passenger vans depart GT at roughly 10pm for the 4-8 hour journey along Guyana’s sole trans-national highway. The route is not paved and even during dry conditions this can be a challenging journey due to potholes and irregular maintenance. Commercial and passenger vehicles making the southward journey queue up overnight on the banks of the Essequibo River at Kurupukari crossing, waiting for vehicle ferry to begin service at sunrise. Depending on what time you arrive (usually between 2 and 6am) you can buy snacks or hire a hammock and catch a few winks at the roadside stand. The entrance to Iwokrama Rain Forest is on the far side of the river at Fair View Village, so if you wish to visit the nearby Iwokrama River Lodge, you may wish to stop here first before proceeding to Surama. 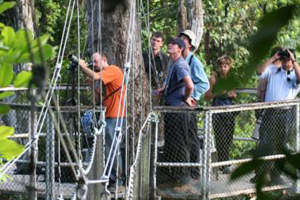 You will also pass the entrance to the Iwokrama Canopy Walkway shortly before arriving at Surama Junction. From Kurupukari, it’s another 60-90 minutes to the Surama junction where you will need to ask the driver to stop and let you exit. Don’t arrive here without notifying us ahead of time, otherwise we won’t know to come and meet you. There are no phones here at Surama. Depending on timing and group size, we will collect you at Surama Junction by motorbike, 4X4 Toyota HiLux, or our Bedford lorry. Daily IntraServ coach service between Georgetown and Lethem was suspended in 2011 and we do not know if – or when – that service will be reinstated. 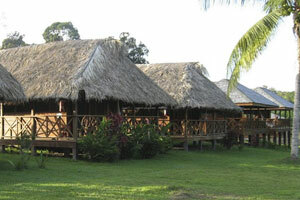 Many visitors are dismayed by the high costs of ground travel around Guyana’s interior. 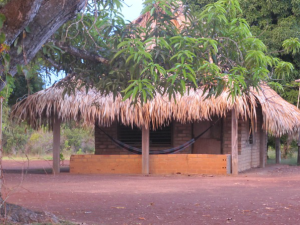 A 4X4 transfer between Iwokrama and Surama might cost in the neighborhood of $200 USD for example, which is extremely high when compared to ground transport costs in other parts of South America. 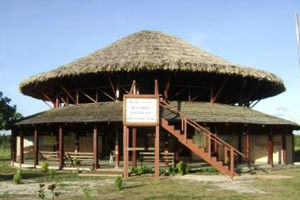 A combination of practical realities imposed by our remote location, expensive fuel quotas, and restrictive automobile import policies upheld by the central Government severely limit the number of vehicles available to provide tourist transportation in the heart of Guyana. Even utilizing affordable long-distance minivans to traverse the transnational highway is an incomplete solution since most of the lodges you want to visit are beyond walking distance from the main road. It’s a longstanding problem we and our tourism partners have been working on for years. 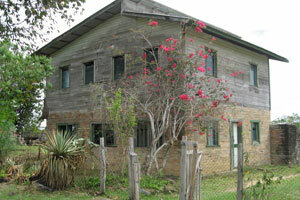 What can you do to control your transport costs when visiting Guyana? Traveling as a group allows you to split the cost of any given transfer to a manageable sum, and spending more time at fewer locations can cut down on the number of expensive transfers required by your itinerary. 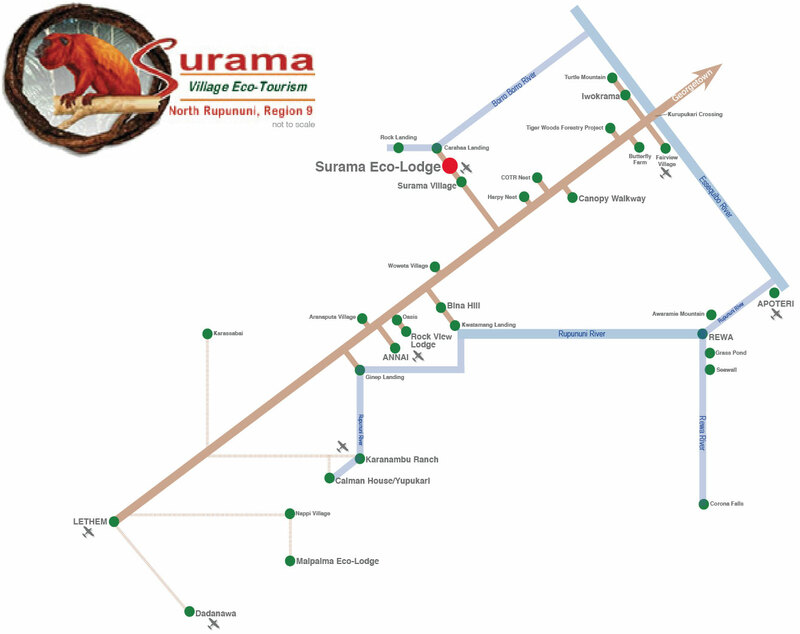 Surama re-innaugurated its airstrip in 2012 and welcomes small aircraft arrivals during daytime hours. 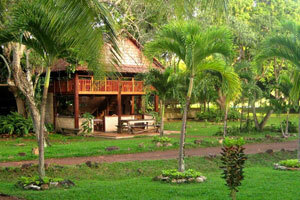 The Surama Eco-Lodge is a 10 minute drive from the airstrip. Daily TransGuyana Airways (TGA) flights from Georgetown will land at Surama if prior arrangements are made with the airline. Although this is expensive by comparison to minivan service (one way fares are approximately $150 USD) and scheduled flights may impose weight restrictions on your baggage, you will tie up significantly less time in transit. 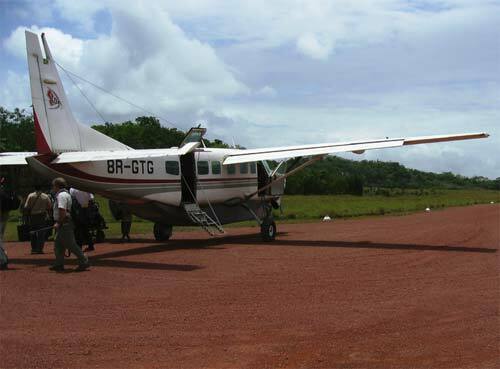 Charter flights with any of Guyana’s air carriers are a popular option for small to medium sized groups who wish to build a stop at Kaieteur Falls into their flight to or from Georgetown… it’s a short 40 minute hop from Kaieteur to Surama. 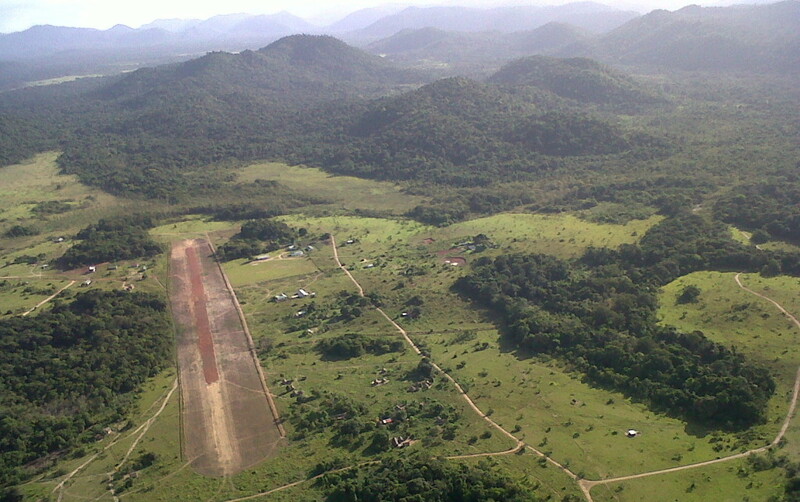 TGA flies at least once daily to the Annai Airstrip, immediately adjacent to Rock View Lodge, where ground transportation is available to Surama (a 45 minute drive). Due to the distances involved, a scarcity of vehicles, and limited communication infrastructure, advance arrangements for all regional ground transfers are essential.